I'm very proud of this episode! 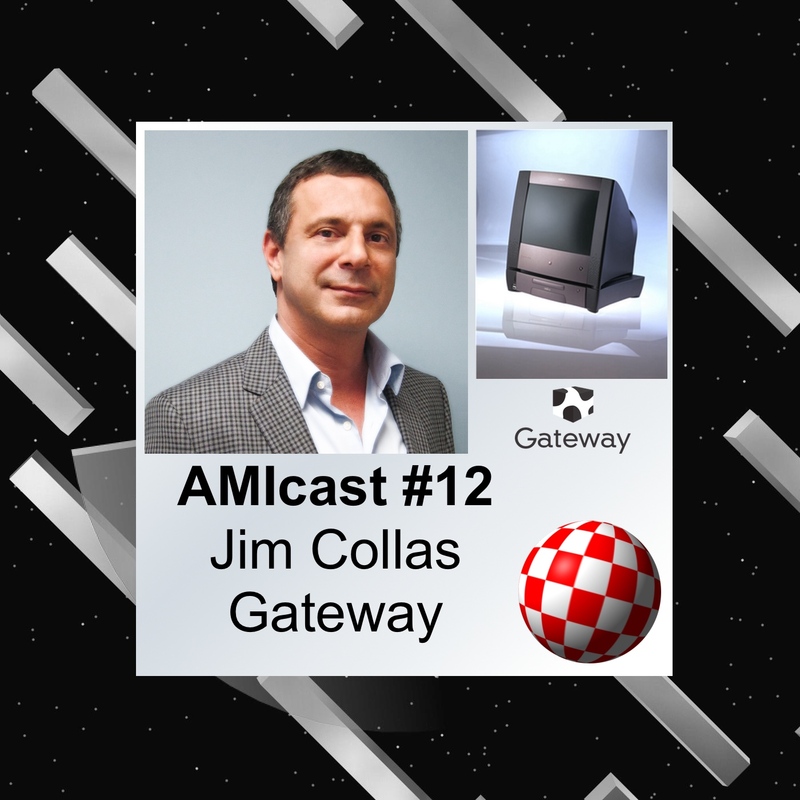 It's really special one, my guest is Jim Collas from Gateway!! Yes, the same guy that could save the Amiga. Steve Jobs of the Amiga? 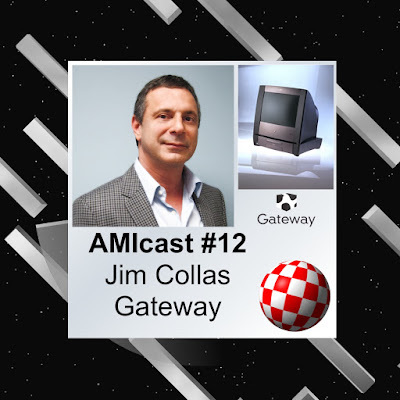 Whole true about Gateway and Amiga from a first hand! Why and what happened? All things are included in this episode. Jim thanks again for this interview! After Amiga years, Jim leads own company Engage Financial Technology. The episode has a background music from VjDominion and at the end great song from Moby, from his album: Amiga Days (Remasters) - Volume 3 - Bud Rap. Very interesting interview. A lot of history unknown to me. One detail:, the one about "patent for drop down menu", I think a drop down menu is a lot older than any Amiga, it was showcased already in the end of 60's with "mouse device" I think. But I think Commodore-Amiga held a patent that covered the opening up of a "Drop down menu" when the right mouse button is held down, and not drop-down menu in general. Thanks for comment and details.